Anker have done it again. With impressive amounts of noise cancellation, one-touch controls, memory foam ear cups, great sound, and 12 hours of battery life, you'd expect Anker's Soundcore Space NC headphones to cost an arm and a leg, but for some reason they only cost a fraction of what you'd expect - especially compared to the competition. 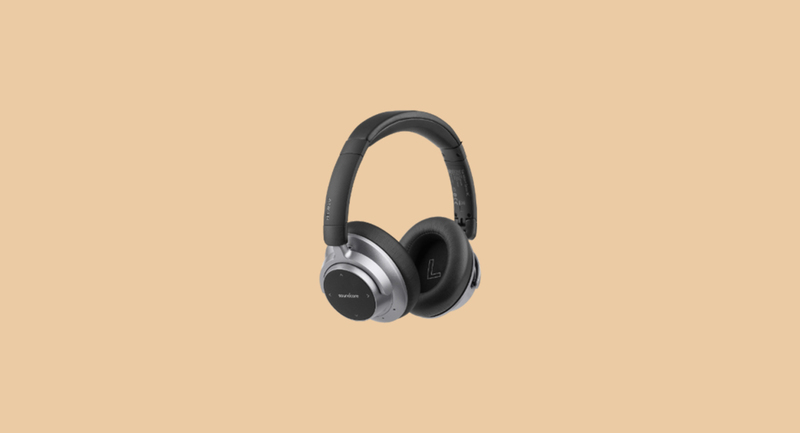 If you're looking for some noise cancellation this Christmas, but without taking a hit to your wallet, then let Anker help you out. The Anker Soundcore Space NC Wireless Noise Cancelling Headphones are available for purchase by heading here. If you're looking for a competitive edge in your training, or a way to counteract all the mince pies you'll be ingesting over the next few weeks, then you need these Resistance Pro Resistance Tights from Physiclo. The inner elastic layers work together like resistance bands, increasing muscle activation by 23% and calorie burn by 14%. And they look great too! The Physiclo Resistance Pro Resistance Tights are available for purchase by heading here. As we've mentioned numerous times before, a lot of audio companies have issues with translating their wired sound into the wireless realm. However, one company that you needn't worry about is Audio Technica. Featuring 45 mm large-aperture drivers with rare-earth magnets and copper-clad aluminum wire voice coils, the ATH-M50xBT headphones provide a full studio experience on the go. And did we mention you get 40 hours of playtime of a single charge? Holy hell! 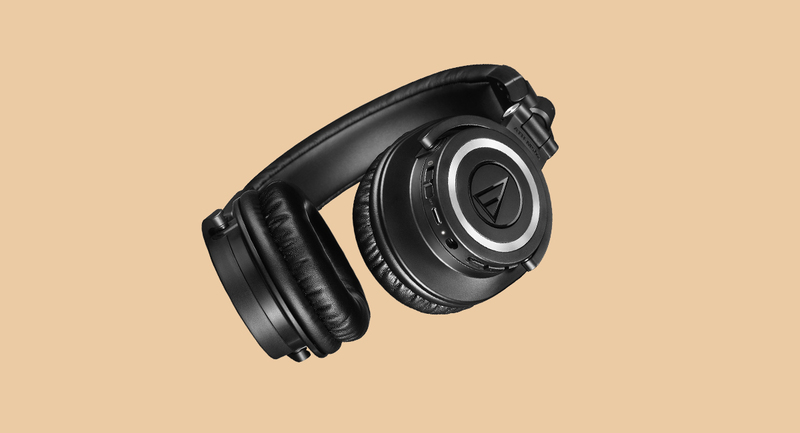 The Audio Technica ATH-M50XBT Headphones are available for purchase by heading here. For anyone that's experienced the anxiety involved with trying to pack a week's worth of clothing into a cabin bag you're not sure will actually fit in the overhead bins, you need to pick up a Dr Save Home & Travel Storage Kit. 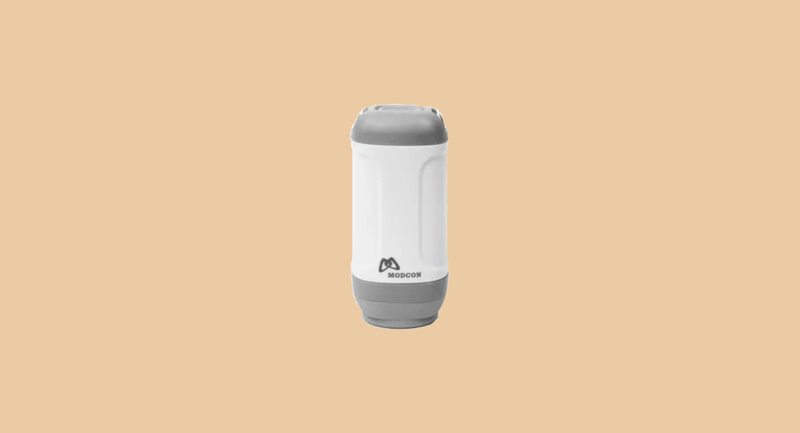 Essentially it's a mobile vac pac, which can reduce the size of soft goods by up to 70%! It's certainly better than asking the hotel if you can borrow their vacuum for a few minutes while you repack your bags for the return trip. Sometimes the best ideas are simple. The Dr Save Home & Travel Storage Kit is available for purchase by heading here. And the award for most comfortable underwear of 2018 goes to... BAM, for their entire range. Most people's knowledge of bamboo ends with pandas, but having tested out some BAM underwear over the past few weeks, it's clear that all clothing should be made out of the material. Not only does it cut out 97.5% of harmful UV rays, wicks moisture, and controls temperature to a high standard, but the comfort is on another level. Throw out all of your underwear and replace them with these. The BAM Fitted Bamboo Boxers are available for purchase by heading here.